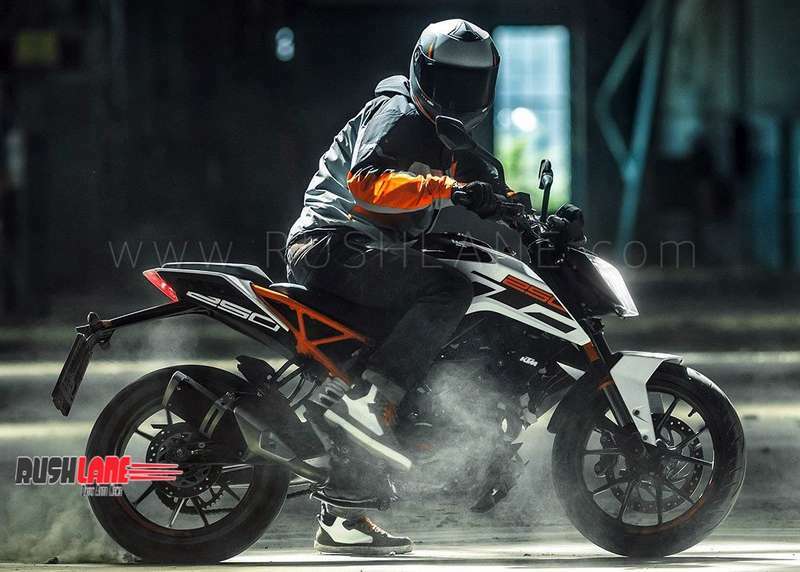 KTM India has just introduced the ABS variant of the Duke 200 and the new Duke 125, and now the two wheeler brand’s official website already features the details of Duke 250 ABS variant ahead of its formal launch that is expected to happen in the coming weeks. The KTM Duke 250 ABS will employ a comprehensive dual-channel system which can be switched off by the rider whereas the entry level 200 cc variant makes do with a single-channel system. It’s to be noted that the flagship KTM Duke 390 and RC 390 have been offered with ABS as a standard feature since their introduction. The introduction of ABS in the 200 and 250 variants comes as the two wheeler maker is gearing up to meet the Indian government’s enhanced safety regulations which are set to kick in from April 2019. The new regulations stipulate that all two wheelers with engine displacement of more than 150 cc must be fitted with ABS while the smaller engined models must offer CBS (Combi-Braking System). The KTM Duke 250 is based on the second generation Duke 390’s underpinnings. Save for the downsized single-cylinder liquid-cooled motor and a slightly different livery, the Duke 250 is pretty much identical to its sibling. The 248.8 cc engine is good enough to deliver an impressive 30 PS and 24 Nm of torque. The motor is mated to a 6-speed transmission by means of a slipper clutch. With a dry weight of 146 kg, the motorcycle offers a sprightly performance. The Duke 250’s braking system comprises a 300 mm front disc with four-piston fixed caliper and a 230 mm rear disc with single-piston caliper. The trellis frame is suspended by means of WP inverted front telescopic fork and rear monoshock. 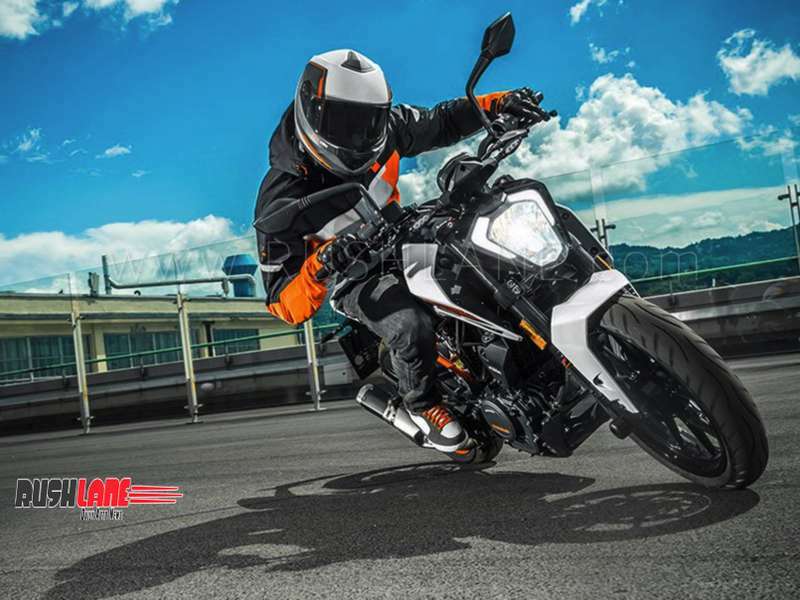 The updated KTM Duke 250 ABS is expected to witness a slight increase in the ex-showroom price owing to the hardware addition. As of now, the quarter liter street fighter retails at Rs 1.81 lakhs (ex-showroom, New Delhi). Expect the ABS variant to be priced in the range of Rs 1.9 lakhs.